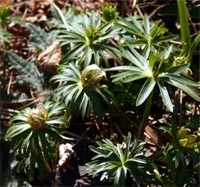 Cheerful clumps of winter aconite greet spring. Winter aconite (Eranthis hyemalis) is one of the earliest bulbs to bloom in spring. This plant in the buttercup family (Ranunculaceae), native to Asia Minor and Europe, has small flowers that resemble tiny buttercups. The solitary, yellow cup-shaped flowers are surrounded by bright green bracts that look like a collar around the blossom. There are six petals in each flower and numerous stamens and pistils in the center. This small tuberous perennial is hardy in zones 4-7 (probably in zone 3 if mulched in the winter). 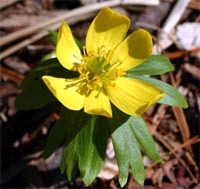 Winter aconite has bright yellow flowers. 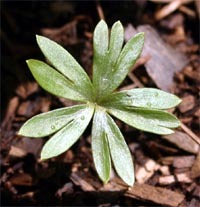 The low-growing plants form rounded clumps about (3-6″) tall and wide. The dark green leaves appear after the flowers fade. Each narrow leaf is divided into several finger-shaped lobes. In summer the plant goes dormant, with the foliage dying back completely. The leaves appear after the flowers fade. If you have small children or pets that are likely to dig in the garden you may not want winter aconite in your yard as the entire plant, but especially the tuber, is quite poisonous and may cause nausea, vomiting, colic attacks and visual disturbances. Flowers appear very early in the spring. 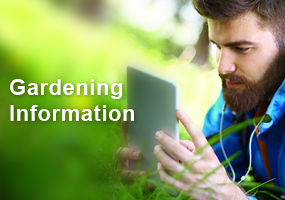 This ground-hugging plant works well in rock gardens, flower beds and woodland gardens. The flowers first appear in the sunniest spots, just before the first snowdrops (Galanthus nivalis) begin to bloom. They can look charming together planted in the border or naturalized in the lawn. 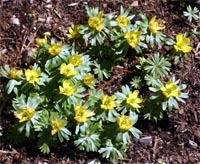 Winter aconite is good for naturalizing under trees and large shrubs. They combine nicely with hellebores and echo the flower color of forsythia and witch hazel (Hamamelis). Because of their small size, they are best planted in groups. 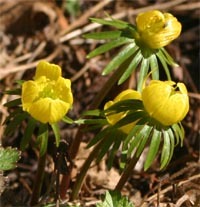 Winter aconite can naturalize under the right conditions. Plant purchased “bulbs” in the fall. If the tubers are shriveled, place them in moist sand or peat moss for a few days to rehydrate. 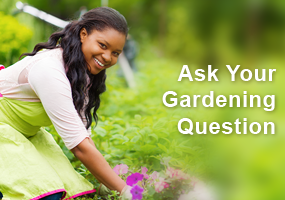 Place about 1-3″ apart and 2-3″ deep (shallower in heavier soils). The plants prefer humus-rich, well-drained but not dry soil. Plants from bulbs tend to be slow to establish large colonies. When growing in conditions it likes, winter aconite reproduces easily and spreads readily to form large colonies – almost to the point of being invasive. Lift clumps while still green to keep under control, if desired, or when overcrowded. 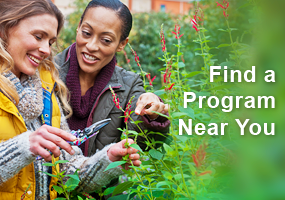 To propagate, divide the clumps after flowering or collect seeds to sow in the fall.